Wow…what a day! It was sunny and 102 degrees in the valley so we decided to head to the High Sierras. 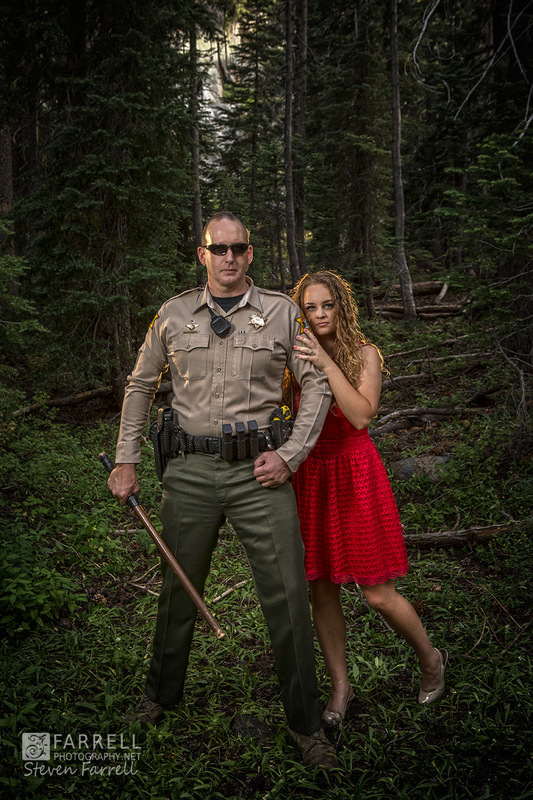 We had our sights set on areas near the Hide Out, Kirkwood, Emerald Bay & Lake Tahoe. Within 40 minutes drive into the mountains it started raining heavily and the temperature dropped to 75 degrees. 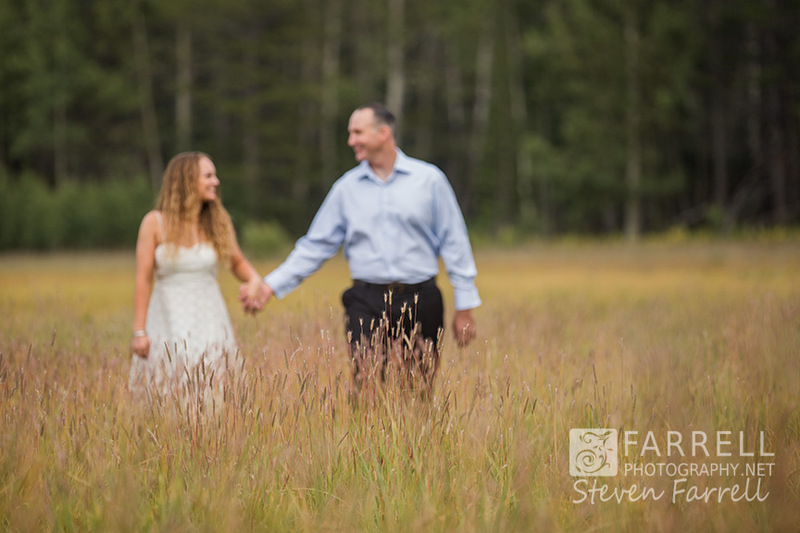 Farrell Photography shoots in the high country a lot so we were not worried and soon it was a perfect partly cloudy day with mild temps. 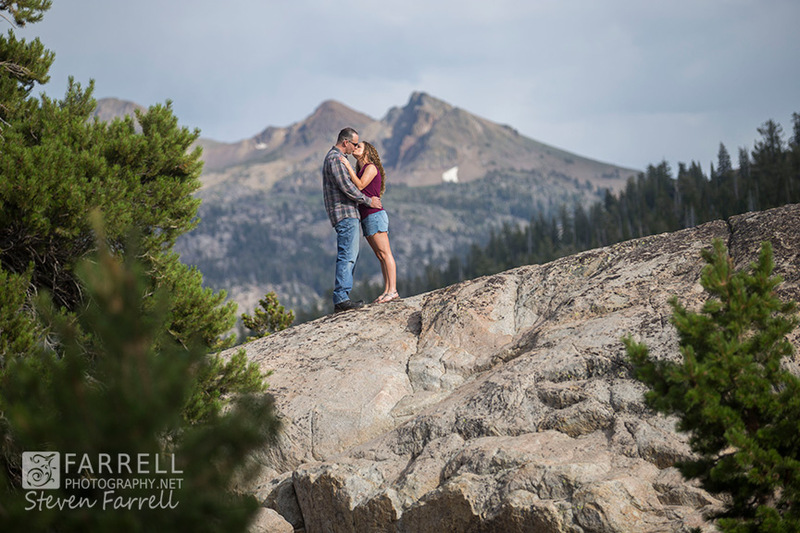 We love Sierra Mountain weddings and engagement photography because the high country is always awesome and always changing. One hour to the next you will get a completely different view. 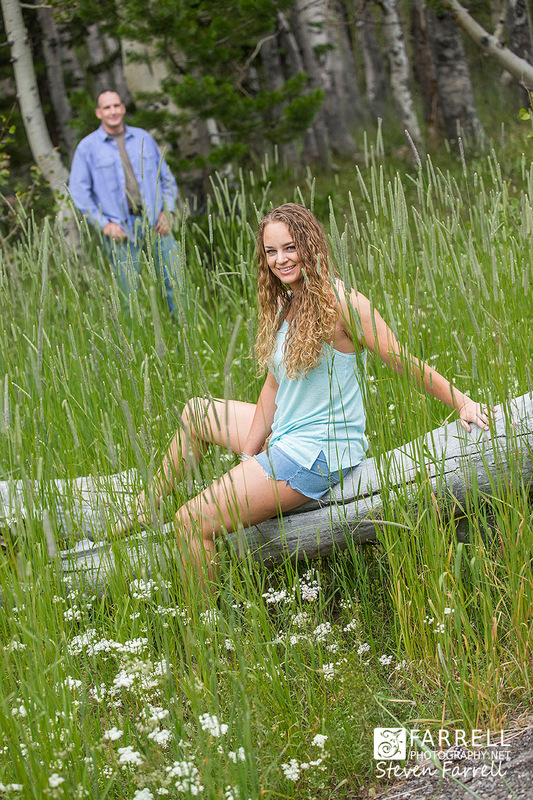 One minute your in an amazing aspen grove, 3 minutes later it’s giant giant granite boulders! Anna and Adam were awesome. Whatever we suggested…they were game for it. 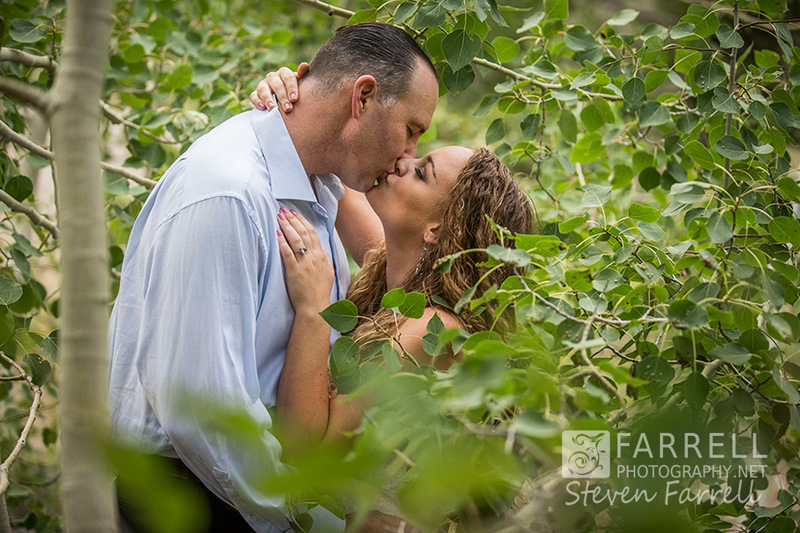 Super looking forward to their Mountain wedding at the Hide Out! FarrellPhotography.net specializes in unique wedding, engagement, senior and portrait photography. We have a studio in Jackson California and a Midtown Sacramento location as well. 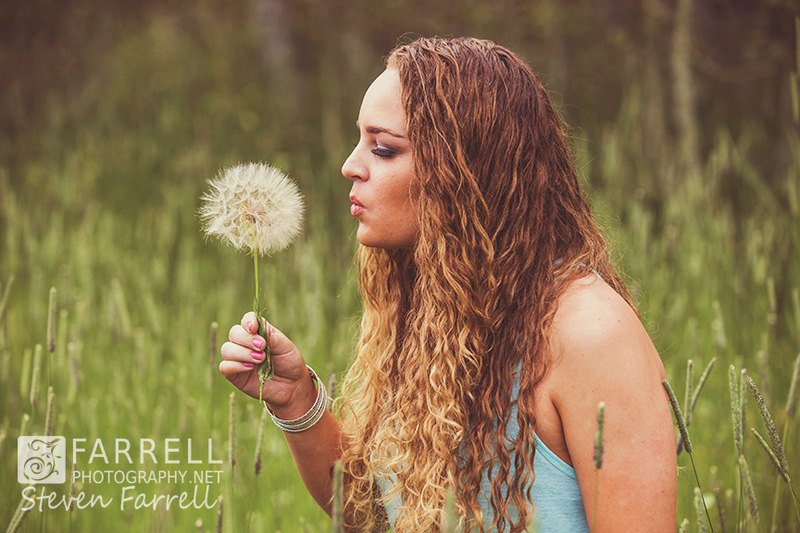 On any given day you will find us either editing or shooting amazing images. 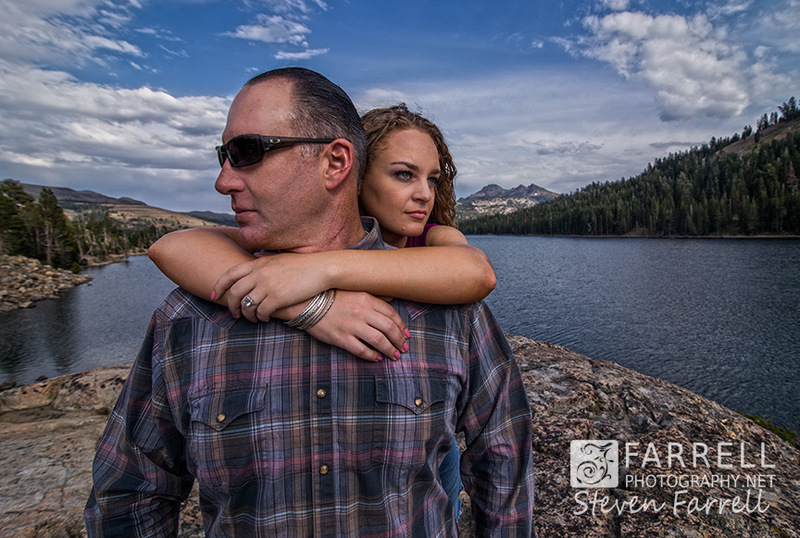 Both myself Steve Farrell and my wife Stephanie Farrell are skilled photographers and bring unique perspectives to create unique images for you. 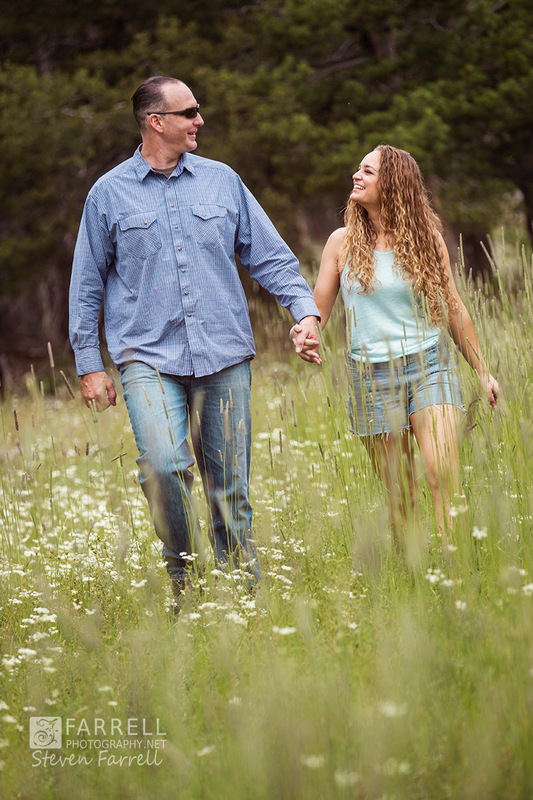 We are preferred photographers at many great wedding venues like Grand Island mansion, Arden Hills Resort, The Hide Out, Kirkwood, Dodassa Ranch, Kautz Ironstone Vineyards and many more resorts and vineyards. 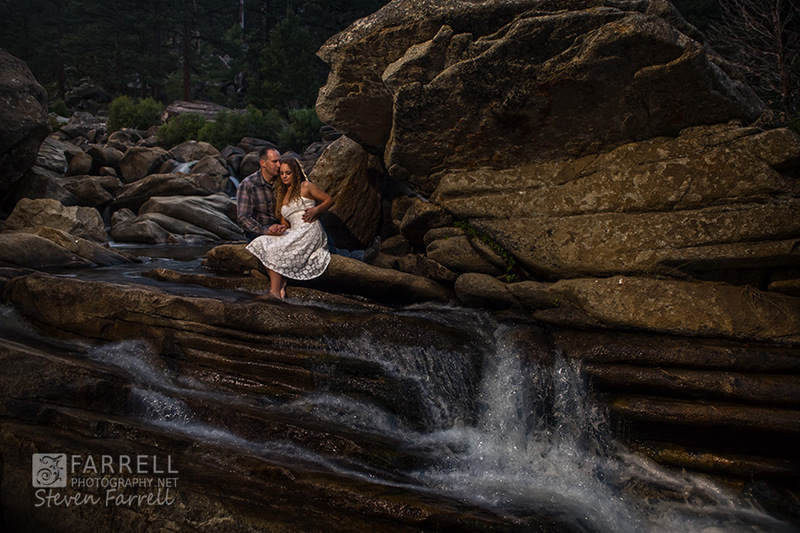 We love Lake Tahoe and High Sierra Weddings because any day in the mountains is a great day! You will see many of our weddings and imagery published in wedding magazines like Real Weddings, Sacramento Bride and Groom and More. Travel is part of what we do. 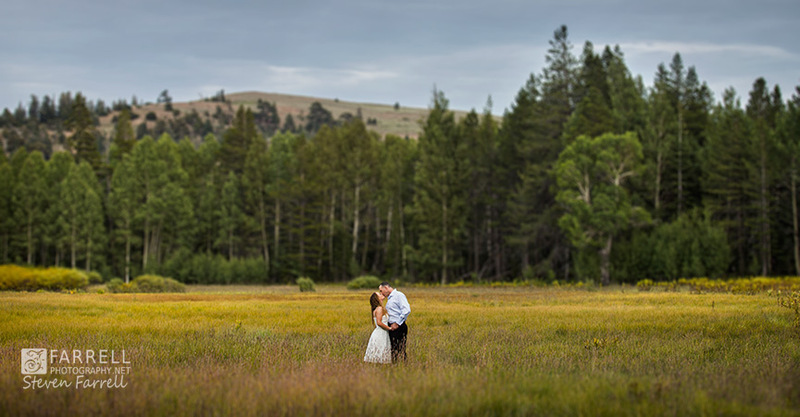 Available for destination weddings, we can shoot anywhere from Monterey, Santa Cruz, San Francisco, Napa, Sacramento, Eldorado Hills, Kirkwood, Lake Tahoe…pretty much anywhere in Northern California from a beach wedding to the top of the Sierras. Destination weddings and out of country are available as well. Thinking of an Ireland wedding? Maybe Hawaii, Spain, Italy, Mexico or France?…heck we’d love to join both of you to make your destination wedding truly a dream to remember. It all starts with a call to (209) 293-4254 or Cell/Text (916) 717-7902.